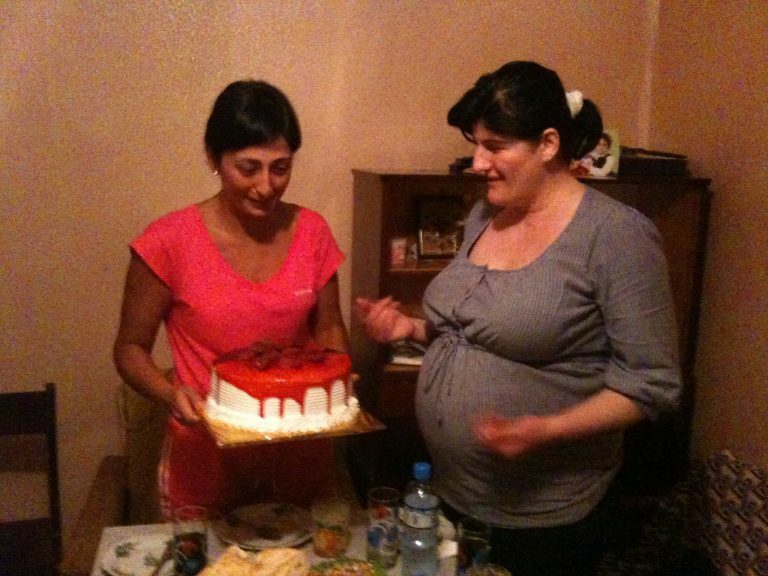 We Celebrate Surrogate Mother’s birthdays!! Mariam Kukunashvili got Mother of Triples! !